The highest quality fluorocarbon covered monofilament tippet line. 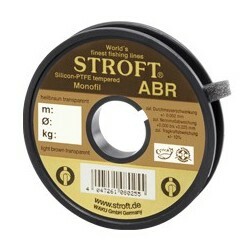 The low extensibility, high line and knot strenght and UV radiation resistance are its the main features. It is made of light grey material refracting the light at the angle similar to the water refracting angle , therefore it is virtually invisible. 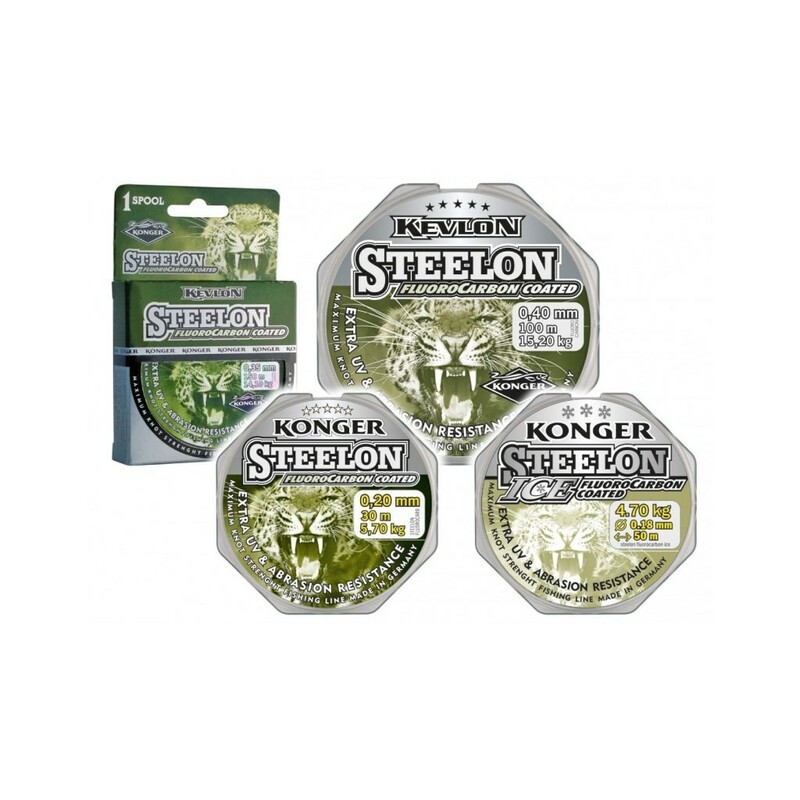 Steelon Fluorocarbon Coated tippet line is very popular among Czech competition fly fishermen for many years. 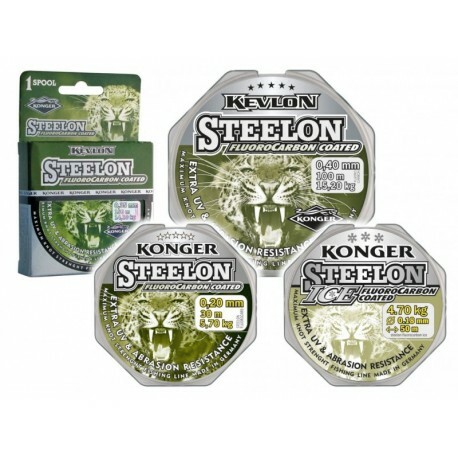 We have compared the properties of Stroft ABR and Steelon Fluorocarbon Coated tippets. We used the precise micrometer to measure the diameter and approximate strenght measuring tool of the Stroft line manufacturer. The results are indicative and approximate, they were averaged 3 measurements of dry tippets, but they are very interesting.